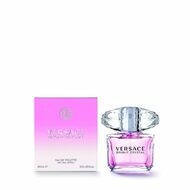 Inspired by a mixture of Donatella Versace's favorite floral fragrances, Bright Crystal is a fresh, sensual blend of refreshing chilled yuzu and pomegranate mingled with soothing blossoms of peony, magnolia, and lotus flower, warmed with notes of musk and amber. 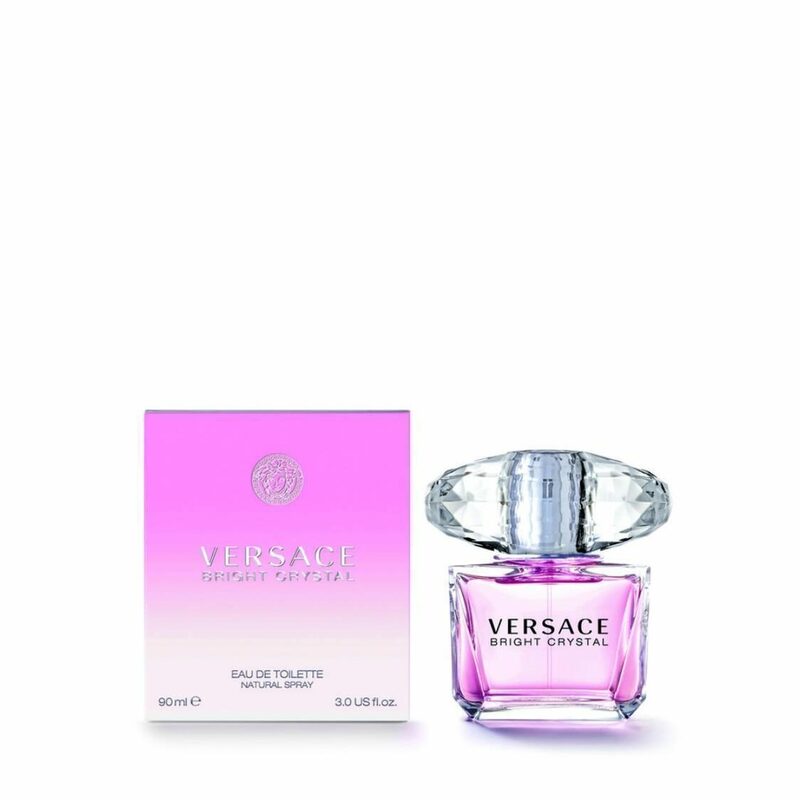 An enthralling and voluptuous fragrance, eloquent, symbolizing the VERSACE woman who is strong and sure of her charm; sensual and feminine, always glamorous. 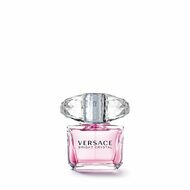 Notes: Iced Accord, Yuzu, Pomegranate, Peony, Magnolia, Lotus Flower, Acajou, Vegetal Amber, Musk. Style: Sheer. Sensual. Luminous.